Blue sky seamless texture that you can download for free. Create a sky background in Photoshop using this clouds tiling texture. 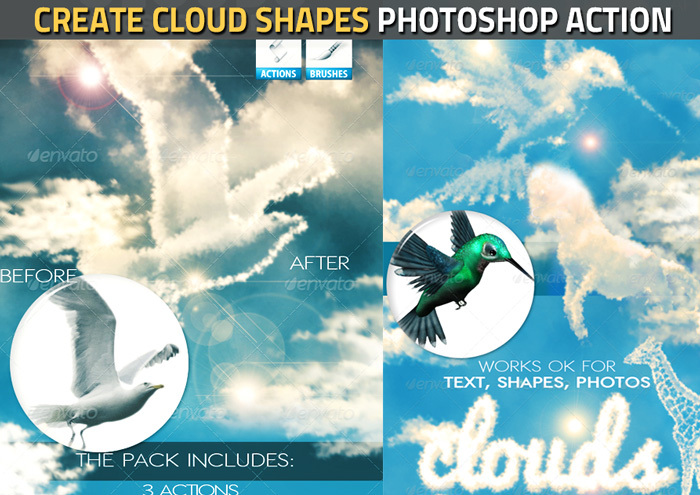 You can use this fluffy cartoon clouds in your photo manipulations made in Photoshop or other programs. If you want to change the color of the blue sky photo, use some adjustment layers like Gradient map, Selective Colors, etc. This free photo can also be used as a Photoshop clouds pattern.